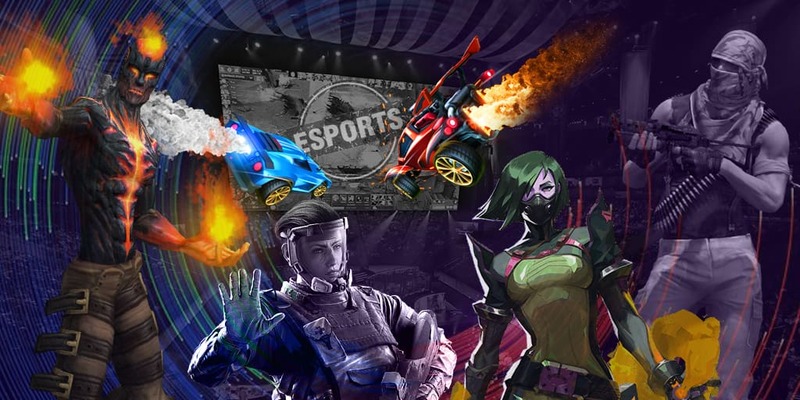 The World Cyber Arena organizers announced details of qualifying matches for European teams. They confirmed that UCC will broadcast the event. First information about WCA season appeared in Match, 2016 and covered prize pool and schedule of upcoming online and offline matches. Organizers created a new system for holding this event. Now there are three regional qualifiers: Asian, European and North American. EU and NA qualifiers are only preparing to start. Asia and Oceania have already determined their winners. Three rosters from China, Australia, and Malaysia will join 10 of LAN-final participates. These teams are TyLoo, Immunity, MVP.karnal. - Open qualifier (July 16-20): single elimination bracket, up to 512 participants, best-of-one matches. Teams can register on FACEIT.com site. 4 teams will join the following stage of the tournament. - Closed qualifier: single elimination bracket, best of three matches, two teams will join the following stage of this CS:GO event. - Group stage (July 25 - August 15): 15 different rosters (14 with direct invitation + 2 winners of closed qualifier). GSL matches. Upper bracket will be played with bo3 matches, lower bracket with bo1 matches. Each group will consist of 4 teams. 2 bets teams from each group will join the following stage of this CS:GO event. - Final stage. 8 teams, double elimination bracket. Upper bracket is played with bo3 matches, lower bracket with bo1 matches. Grand final is played in bo3 matches format (winner of upper bracket will get the advantage of 1 won map). Two of the best teams will join WCA 2016 World Finals LAN-final in December.